Home > Careers Advice > Latest News > Just Jobs. 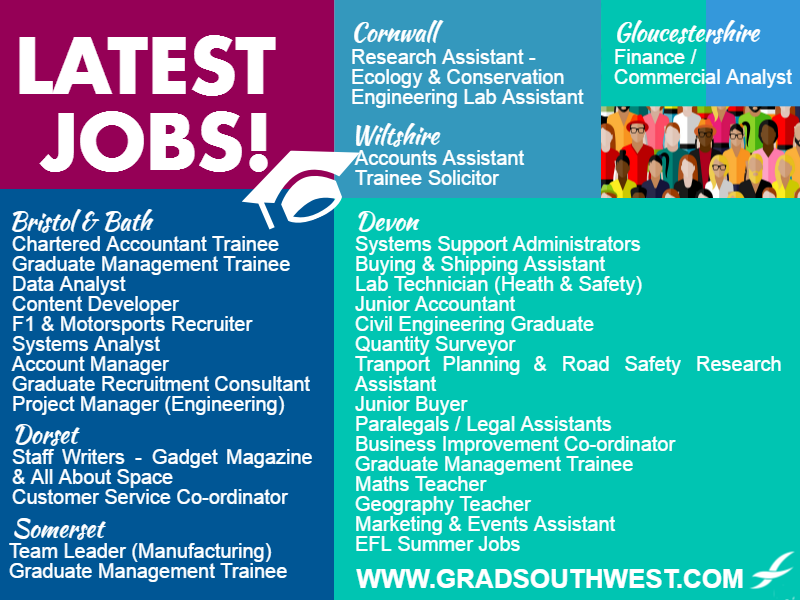 Fabulous Graduate Jobs. Just Jobs. Fabulous Graduate Jobs. Because sometimes we just want to cut to the chase and show you what we do best…. Head on over to www.gradsouthwest.com to check out these beauties.